New Balance began as a Boston-based arch support company in the early 1900's, developed into a specialized shoe manufacturer in the 1970's, and has grown to become a leading global athletic products company. For more than 100 years, New Balance has been a brand focused on understanding the needs of athletes and designing products to match. New Balance has always been consumed by the body in motion and dedicated to Making Excellent Happen every single day. New Balance represents a unique fusion of heritage, craftsmanship, innovation and imagination. Today, New Balance is a leading manufacturer of technologically innovative width-sized performance footwear and athletic apparel for women, men, and children. 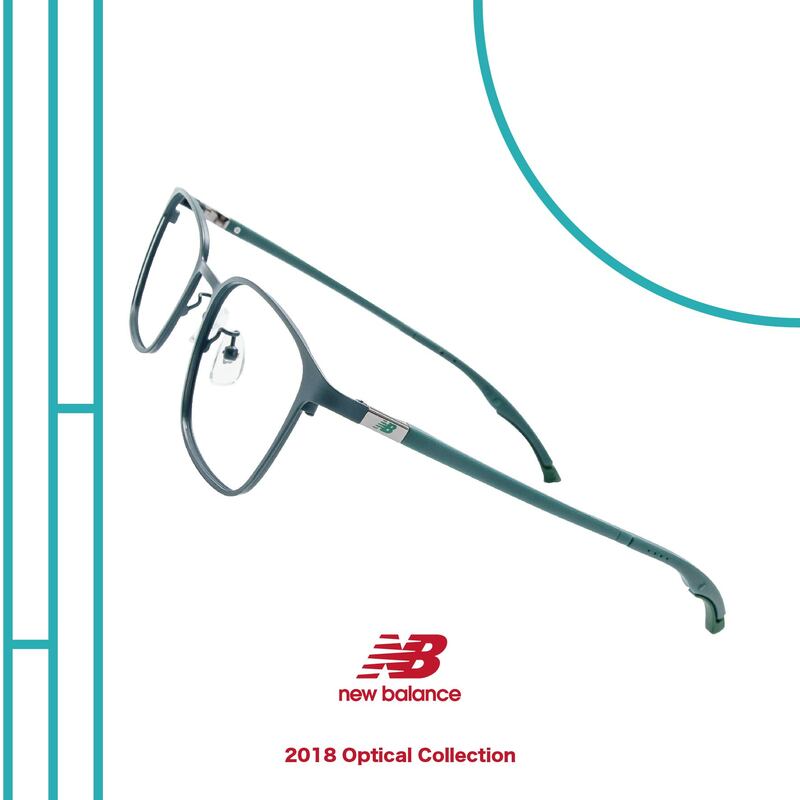 True to its spirit as a leading sports brand, the New Balance eyewear collections demonstrate a perfection combination of energy and fashion: striking colours and smart mirrored lenses, while specialised fitting options and protective polarised lenses providing comfortable fit during daily use and sporting activities alike.